Turtle Rescue | Eco Barge Clean Seas Inc. The Whitsunday Turtle Rescue Centre was launched in May 2013 to ensure that any sick or injured marine turtles are provided the care that they need. 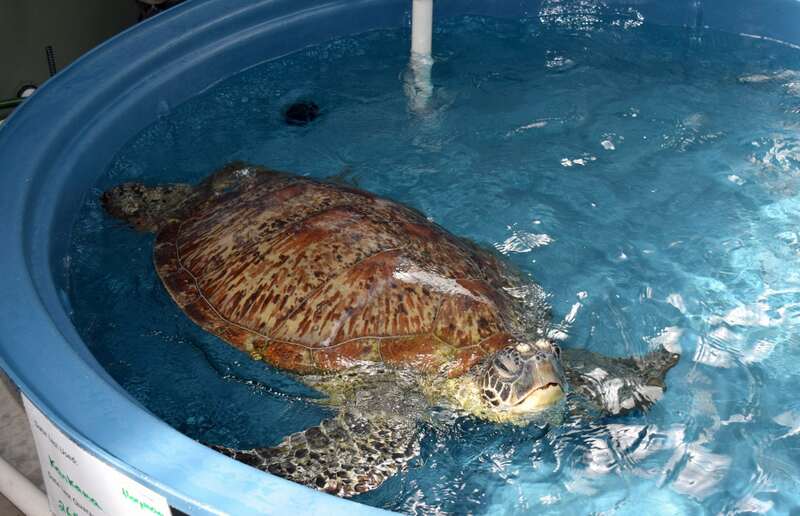 The centre has five quarantine tanks and to date has provided care for over 90 turtles. The Centre is staffed by a dedicated and trained team of volunteers who give up their time to come in a care for these magical creatures. We have a roster of turtles carers, who prepare food, feed, clean and care for the turtles. The Whitsunday Turtle Rescue Centre has a turtle response team which aims to ensure a fast and efficient response to any turtle in need within the region from Mackay to Bowen. The Centre works closely with Orchid Valley Veterinary Surgery, Reef HQ Aquarium Turtle Hospital, Cairns Turtle Rehabilitation Centre and Queensland Parks and Wildlife Service to ensure all turtles are provided with any specialist care that they may need. 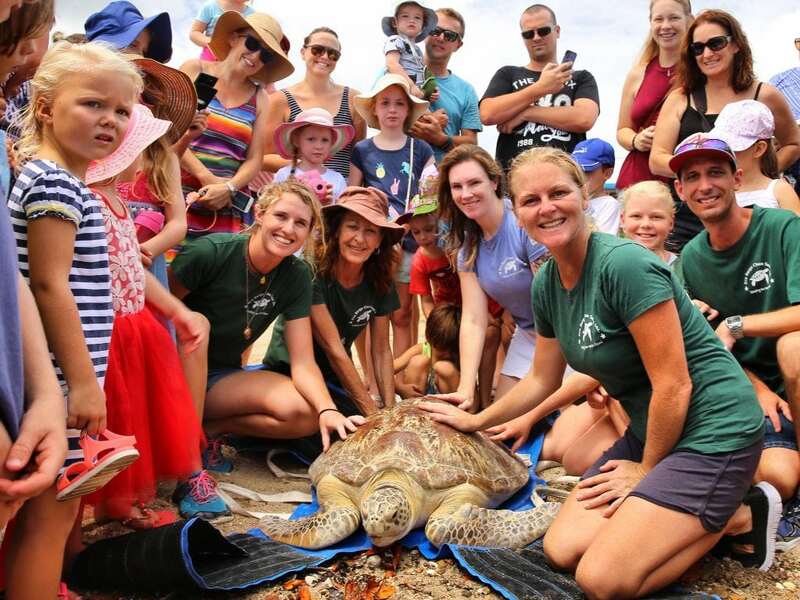 Since the launch of the Whitsunday Turtle Rescue Centre in 2013, it has enabled the successful rehabilitation and release of sick and injured marine turtles here in the Whitsunday region. Previously these turtles would at best, have been sent out of the region, or often not helped at all. Our current release rate is approximately 75%. 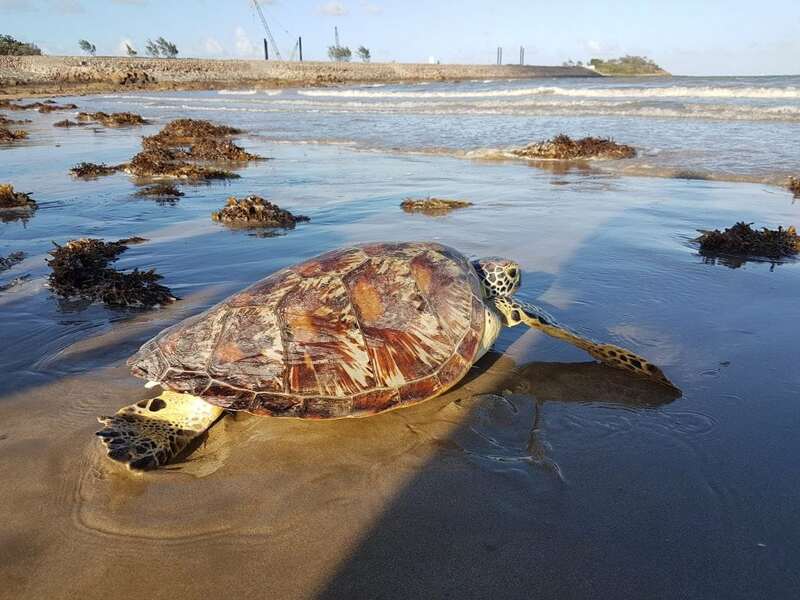 An important part of the improvement in turtle survival comes from increased awareness within the community, with members of the public better able to identify a sick or injured turtle and report it so that it can be helped. If you would like to get involved with the Whitsunday Turtle Rescue Centre please contact us or register as a volunteer here.